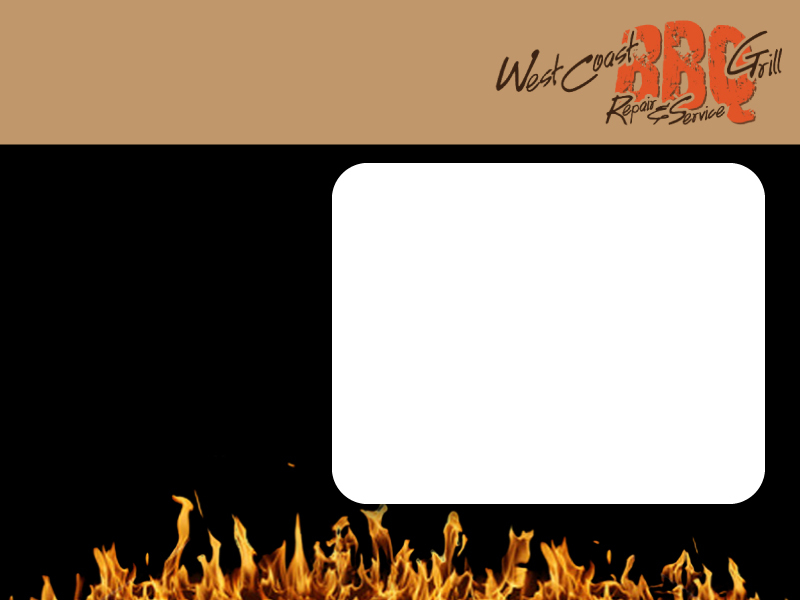 West Coast BBQ Grill specializes in the service, parts, repair and installation of all Gas BBQ Grills and Patio Heaters. We clean grease, carbon and debris from grates, burners, briquettes and drip pans. We also polish external surfaces and offer varmint protection. We offer haul away & recycling services for old grills and patio heaters. Please contact us for further information regarding our services, for a price quote, or to schedule an appointment. 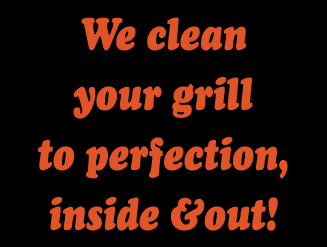 Committed to customer satisfaction, West Coast BBQ Grill has provided grill cleaning and repair services in the San Diego county since 1999.